Cruise across the Great Plains at the helm of a new Ford SUV. 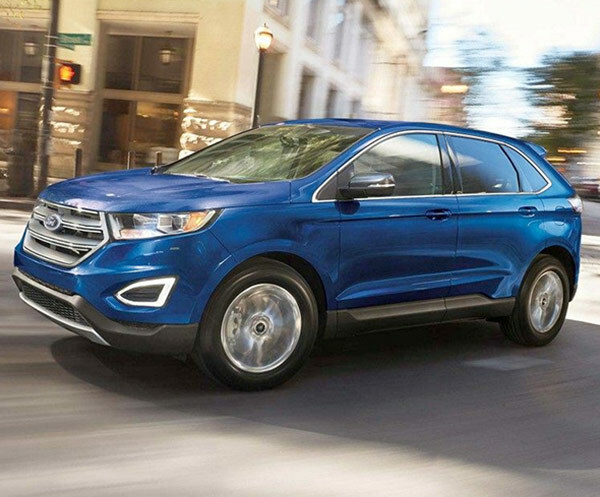 Ford engineers are adamant about giving Nebraska drivers an endless array of high-quality Ford SUVs to choose from, so whether you prefer power, versatility, safety or a combination of the three, you’ll love the selection of Ford SUVs for sale at Baxter Ford. 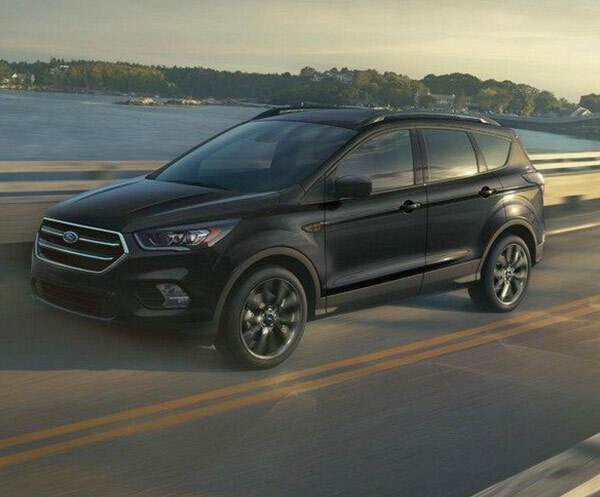 Learn more about the 2019 Escape specs or talk with a Ford sales specialist at our Ford dealership in Omaha, NE, to discover the full new Ford SUV lineup in person. 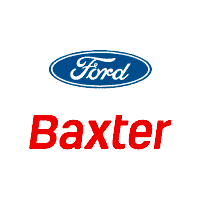 Explore the new Ford SUV lineup in full depth when you visit Baxter Ford. 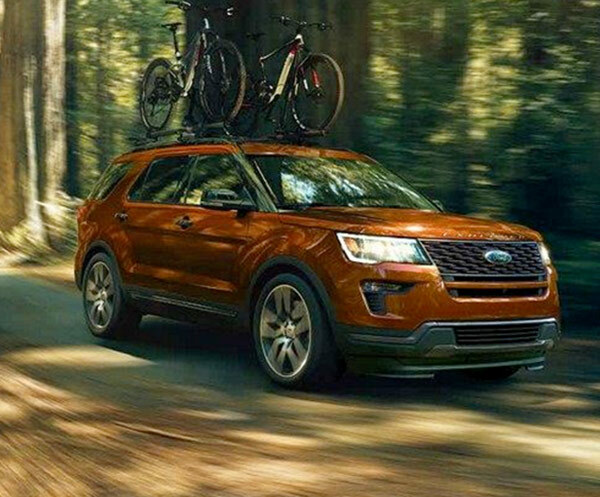 We also have Ford EcoSport and Ford Expedition SUVs for sale, so be sure to visit our Nebraska Ford dealer to discover your lease and loan options today!